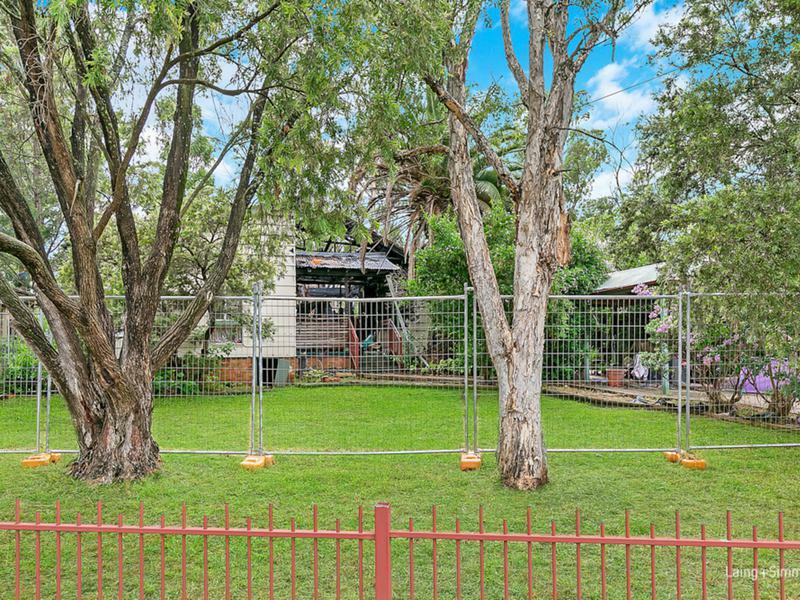 Ensuring a rewarding experience with maximum potential, this property provides an opportunity to redesign or ultimately rebuild your new family residence. The 891.9sqm allotment offers abundant space to add a swimming pool or separate accommodation for dual income (STCA). 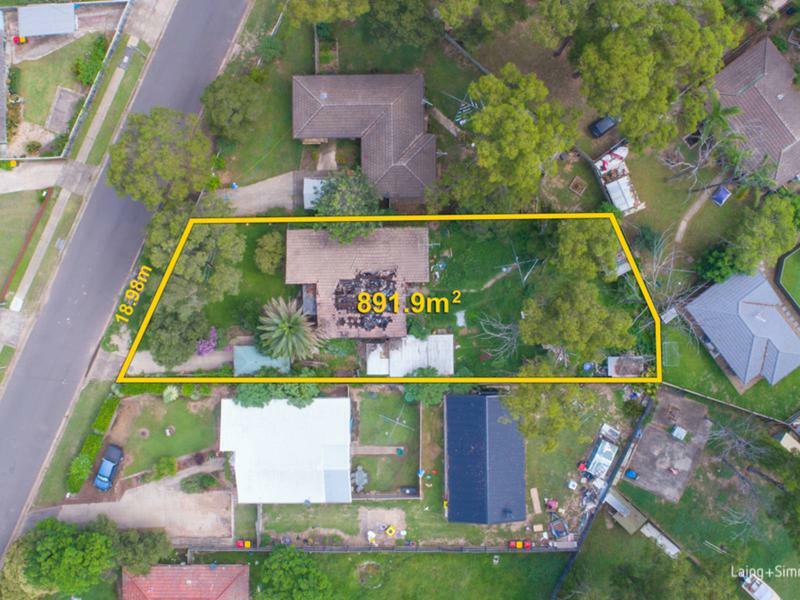 Located moments from transport, shopping and schools, it’s set on the high side of the street and boasts a wide 18.98m frontage.